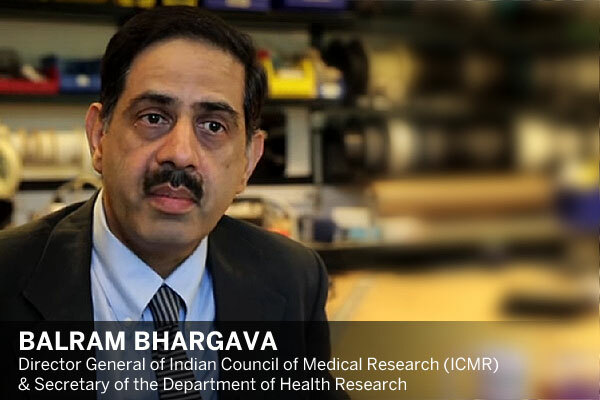 AIIMS professor Balram Bhargava was appointed the Director General of Indian Council of Medical Research (ICMR) and Secretary of the Department of Health Research. Bhargava, at present currently a Professor/Senior Consultant Cardiologist at All India Institute of Medical Sciences (AIIMS), has been appointed to the post for a period of three years or until attainment of age of 60 years, according to an order issued by the Personnel Ministry. According to a separate order, renowned scientist Renu Swaroop has been appointed the Secretary of the Department of Biotechnology. Swaroop, currently senior adviser in the same department, has been appointed to the post for a period of two years or until she attains 60 years of age, the ministry said.